The late but rapid rise of e-commerce has caused many predicting the slow decline of traditional bricks and mortar stores across Japan. This rise of ecommerce is set to continue, with JapanConsuming, an online publication devoted to the Japanese retail industry, predicting that the percentage of retail sales will rise from 9% to 23% by 20231. Given this, it could come as a surprise that Japan’s department store sales at existing locations grew in 2017, edging up 0.1% to 5.95 trillion yen ($53.9 billion USD) with large numbers of domestic consumers flocking to traditional retail outlets2. 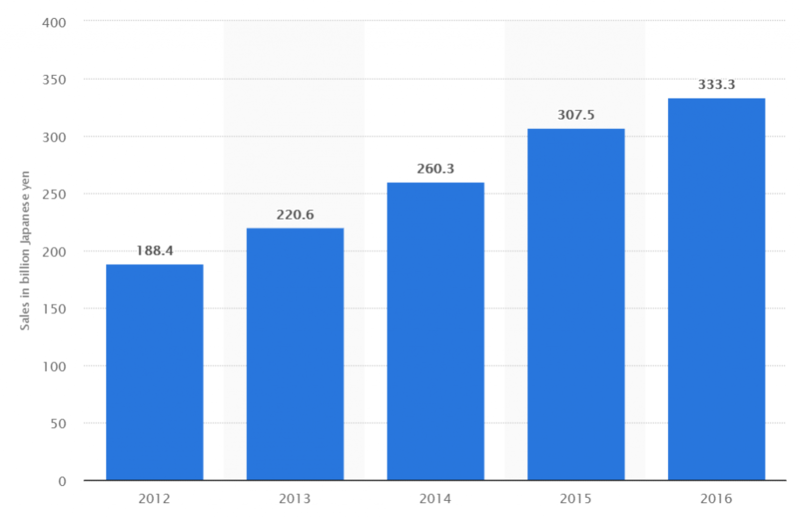 This growth can be attributed to the growing influence of Omnichannel marketing in Japan. Omnichannel marketing is essentially the need for marketers to provide a seamless experience, regardless of channel or device. Consumers need to be able to engage with a company across all platforms including their physical store and their online presence. This is especially true in Japan where consumers view shopping expeditions as a sort of pilgrimage. The key strategy for retail marketers in Japan is to build on this pilgrimage view on shopping. The Ecommerce Foundation’s report on Japan published by Webhelp Group details that in order to create a strong retail brand to which consumers will return, they must turn shopping into retail therapy — effortless, relaxing and ultimately enjoyable. This is achieved by the omnichannel approach. Perhaps the best Japanese example of this is Muji. Muji is a Japanese retail company which specializes in a variety of household and consumer goods, distinguished by its design minimalism, emphasis on recycling and avoidance of waste. In addition to over 400 retail stores across Japan, Muji also utilizes a mobile sensitive website and a mobile application which allows consumers to check stock items in each store and offers consumers personalized product recommendations on their mobile devices. Furthermore, Muji has successfully implemented social media as a channel for sales growth— with 8.3% of customers making purchases as a direct result of social media posts4. This is made even more remarkable by the fact that Muji’s most prominent social media platform is Instagram, which has traditionally lagged behind other social media platforms in Japan. This omnichannel strategy has allowed Muji to post consistent sales growth year on year since 2012. Muji success was on the back of key market research. The company identified that Japan has the highest digital buyer percentage in the Asia-Pacific. This information allowed Muji to implement an omnichannel strategy which capitalized on areas of market growth. The Japanese market however has other characteristics in which digital marketers can capitalize on in their omnichannel strategies. One key characteristics is Japan’s urbanization. Approximately 93% of the total population (126 million) is urban, giving it the highest urban population of the top 10 eCommerce markets6. The impact of this is that consumers want fast, seamless delivery of their products. This has led to the rise of “Click and Collect” services within Japan. An example of Japans urbanization is the existence of over 43000 convenience stores (known as konbini), most of which are opened 24 hours a day. The konbini offers a unique, convenient and cost-effective way to deliver and pick up a package. This strategy has proven to be successful with online retail giants Amazon but also niche services like Yamato Transport’s “Konbini to Course” golf club delivery service4. Ecommerce in Japan is especially mobile, with half of all transactions being conducted via mobile devices. This offers a unique vantage point for slick omnichannel campaigns, such as Muji’s. Interestingly, however —only 15% of local and only 22% of global brands had an app that allowed Japanese consumers to purchase their goods or service4. This is reflective of the broader economy with alternative mobile payment methods failing to take off with cash remaining to be king. This emphasizes the need for an effective omnichannel strategy when marketing in Japan. A 2014 study indicated that only 60% of online purchases were paid with by a credit card. Ecommerce customers in Japan like to pay cash-on-delivery, make payments via ATMs or make payments at the konbini7. Offering customers varying ways to pay in cash for their purchases online is a core aspect of omnichannel marketing in japan. 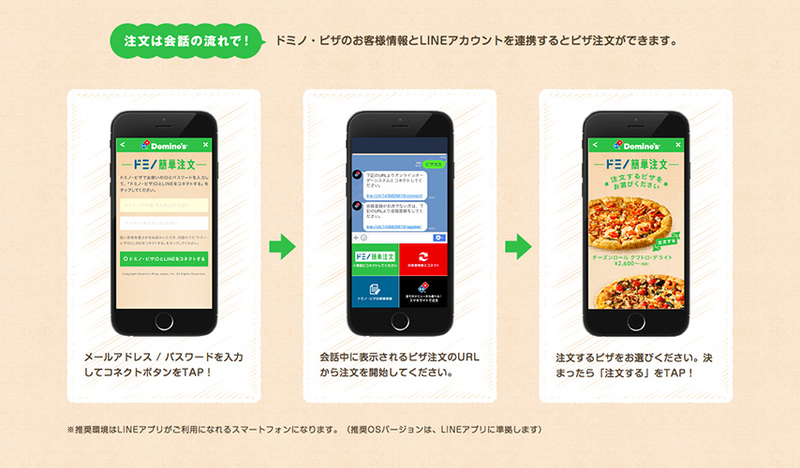 Exploiting Japan’s most popular social media platform— LINE, is another key strategy for omnichannel marketers. Unlike their messaging application counterparts in the west, LINE has been able to connect businesses directly to their consumers by allowing businesses to create official accounts for a fee, and to then send information and free promotional stickers to subscribed users. LINE also offers a reward card feature enabling users to collect points or stamps at their favorite stores using the LINE app. Furthermore, LINE also offers its own store in which partners can advertise their products to a targeted audience. Consumers can contact the business directly for inquiries using the chat function for any of these services8. 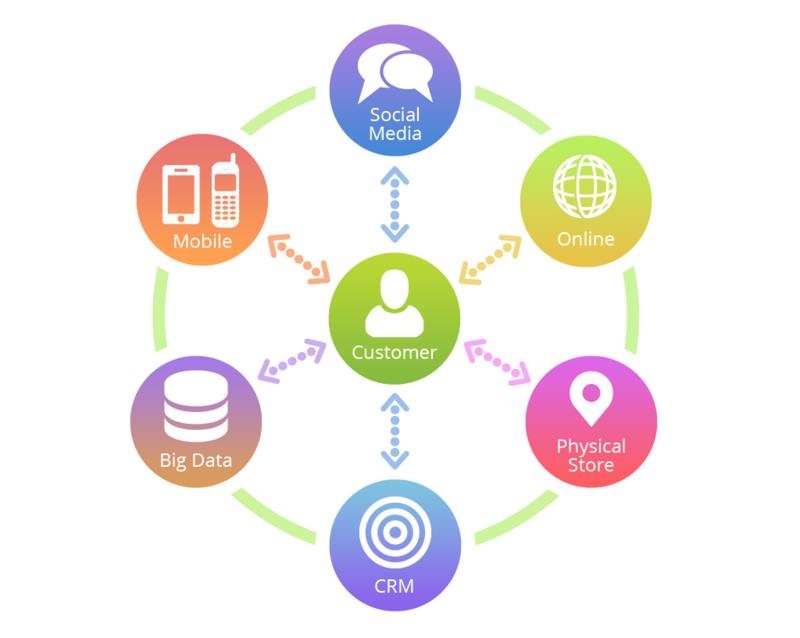 This creates a seamless integration between user and business, presenting many opportunities for multichannel marketers. 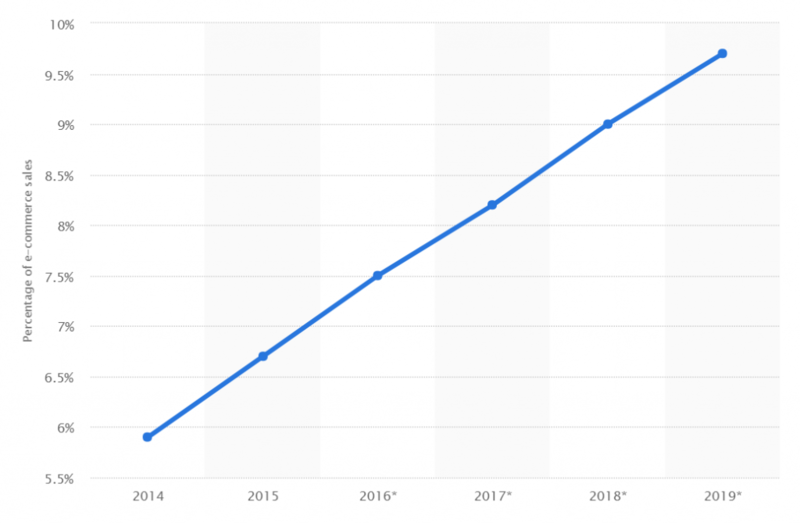 With a Neilson study indicating that 67% consumers are more likely to message businesses more on mobile apps in 2018 compared to 20169 and at the same time 51.2% of Japan’s internet users are expected to access Line monthly10—it is clear that LINE plays a pivotal role in the omnichannel marketing needs for Japanese businesses. Both forms of the retail experience are vital in the Japanese market. In order to be a successful Japan business must take advantage of both. Seamless integration between the tangible and the digital is the key to growth. Whether that is utilizing apps, konbini, cash payments or LINE, omnichannel marketing is sure to solidify businesses for the future. Contact Info Cubic Japan today to optimize your omni-channel marketing strategy.